Save 100% on stress with the best chair massage in Nashville. ** If your event is outside the Nashville metro area, call for a quote. 1: CONTACT US Fill out the contact form or give us a call at (615) 290-5141 to talk to someone about your needs. Where Can We Bring Chair Massage in Nashville, TN? Anywhere! From new music venues in SoBro to businesses in Berry Hill and world-famous Lower Broadway, we’ve got you covered. Our talented massage therapists handle events including bridal parties, business conferences, and expos. As the largest city in Tennessee, Nashville is the state center for many colleges & universities, healthcare, publishing, and more. The Country Music Hall of Fame and Museum is a local landmark in Nashville that would greatly benefit from employee chair massages from LoDo Massage. 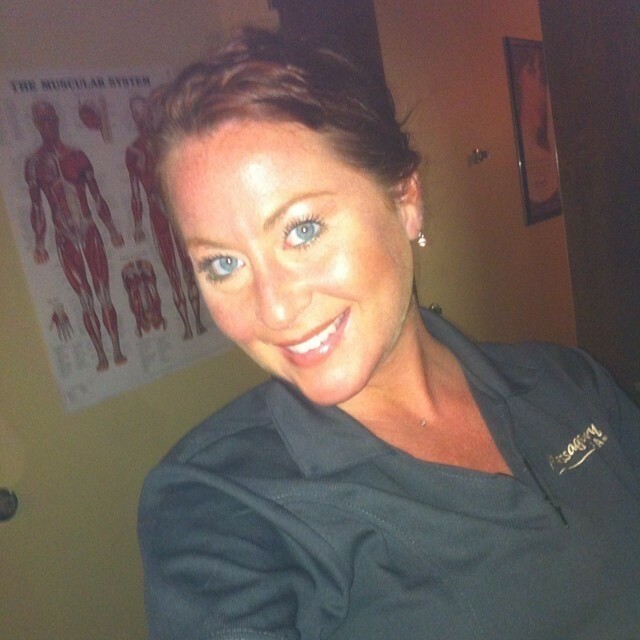 LoDo Chair Massage is Nashville's fastest growing company for chair massage and yoga at work! Find out more about corporate wellness services in Nashville, Tennessee with a quick phone call today. Call us at (615) 290-5141. Our therapists are available in the Nashville, TN metro area for weekly, biweekly, monthly, or quarterly visits. We also offer package discounts for large events, repeat customers, and referrals. Call for a chair massage at your workplace in Nashville, TN. Please reference our client list to see who we've worked with. I studied Massage at Anthem Career College. I have been licensed since 2013. I offer customized therapeutic massage (including Myofascial Release, Trigger Point, Swedish, and Deep Tissue) I believe in the body’s ability to heal itself and utilize my expertise to assist in this process. I enjoy focusing on treating head and neck ailments, including, headaches, TMJ, chronic pain, and craniosacral therapy. I enjoy working with essential oils.